On May 8, 2014, the Vermont General Assembly passed House Bill 695, an “act relating to establishing a product stewardship program for primary batteries”. Signed by Governor Peter Shumlin on May 22, the law is the first in the nation requiring producers to finance a collection and recycling program for primary batteries. Beginning on January 1, 2016, “producers” cannot sell primary batteries in the State unless they participate in an approved “Stewardship Plan” (Plan) which provides free collection and recycling of primary batteries for consumers. 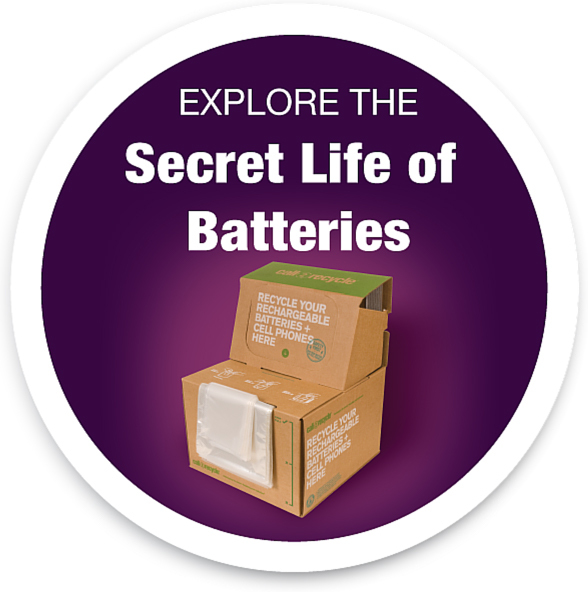 The law covers all primary batteries (i.e., alkaline, lithium primary, zinc carbon, silver oxide, etc.) weighing two kilograms (4.4 lbs.) or less. Also, producers with a total retail value of less than $2,000 annually from the sale of primary batteries are exempt from the law.